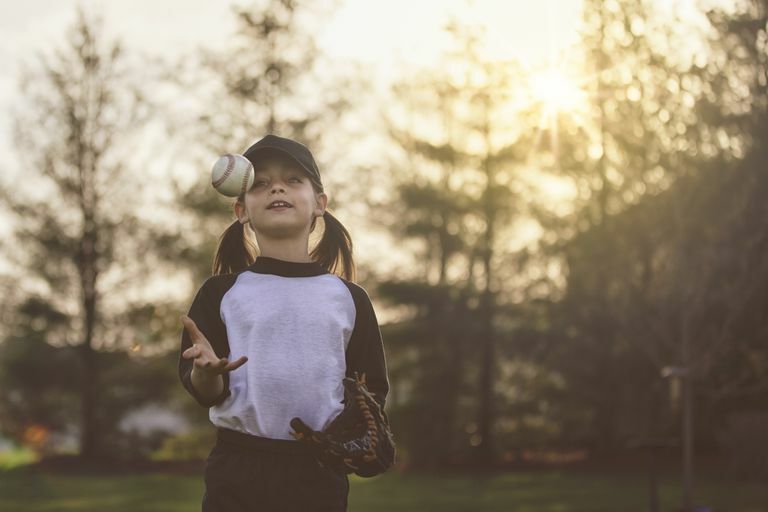 Baseball is the great American pastime, and there are still millions of kids who love the sport and love to watch the game. Here is a list of movies, categorized as family or children's movies, that center around a baseball theme. 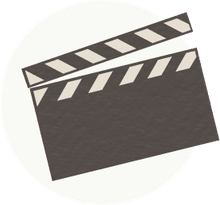 Before you buy one of these movies for your kids or as a gift for a child, be sure to check out the reviews or preview the movie to make sure that it is in line with your family values, though, as some feature adult themes. In any case, the whole family will enjoy these six great movies about baseball. Based on a true story, "The Perfect Game" hit theaters on April 16, 2010. The movie tells the story of a ragtag group of boys from Monterrey, Mexico who overcome incredible odds and make it all the way to the Little League World Series. Under the guidance of Cesar, an aspiring Major League Coach thwarted by discrimination, the boys manage to learn listens in friendship while mastering the game. The boys' amazing game made history in real life, and now the exciting journey can be seen in this motion picture starring Clifton Collins Jr., Cheech Marin, Jake T. Austin, Patricia Manterola, and Moises Arias. Although light on the adult themes, there are a few heated moments and real-life drama that may be a bit mature for young audiences. This heartwarming, wholesome family fare was originally conceived by the late Christopher Reeve ("Superman") and reflects a theme of perseverance against all odds from which the whole family can learn. Set in Depression-era New York, the film follows 10-year-old baseball fan Yankee Irving (voiced by Jake T. Austin), who finds Babe Ruth's lost bat and sets out to return it no matter what. "Heading Home" marks the third installment in the "Sandlot" series. In the film, Tommy Santorelli (Luke Perry) may be one of baseball's greats, but he is no team player. A trip back in time to the sandlot teaches him a lesson about doing the right thing no matter what the cost. There are a bit too many "foul balls" in the language and crude humor department for some moms, but like its predecessors, it keeps the rating at PG. It's 1962, and young Scotty Smalls has just moved to town. When he hits his first home run at the sandlot, his stepfather's ball, autographed by Babe Ruth, lands in the adjoining lot in front of "The Beast," a dog rumored to have once eaten a kid. The kids have many adventures and unexpected results in their efforts to regain the ball before Smalls' stepfather finds out it's missing. Rated PG, for some language and kids chewing tobacco, the movie is a classic family favorite sure to delight. Plus, the gift edition of the DVD, released in 2005, also comes with "The Sandlot 2," which did not make this list of top baseball movies. This classic Disney film star a young Joseph Gordon-Levitt and Danny Glover in a heartwarming tale of overcoming the odds. At the beginning of the film, the down and out California Angels are bad. When an 11-year-old foster child, Roger, hears his drifter Dad sardonically compare the chances of reuniting the family the chances of the Angels winning the pennant, Roger takes it as a promise and the truth. That night, he prays for the Angels' success, and in response, a star winks back at him with promises of baseballs faster than the speed of light and players able to leap tall buildings for a single catch. Rated PG, for some mild violence and vulgarity, this movie is a must-see on the list. Henry Rowengartner is a 12-year-old Little Leaguer whose love of baseball far outstrips his prowess on the field. Everything changes, however, after Henry breaks his arm during one of his Little League games. When his arm heals, Henry discovers that he has been magically transformed into an unstoppable pitching machine. Suddenly, the once-klutzy kid is pitching for the Chicago Cubs and everyone wants a piece of the action. Rated PG for some comic violence, a couple of profanities and some mild vulgarity, this FOX Features film is sure to inspire your kid to give it his all, no matter what happens.